So much of what I know about teaching literacy comes from great authors like the ones listed here. I highly recommend reading from any of the books on this page! 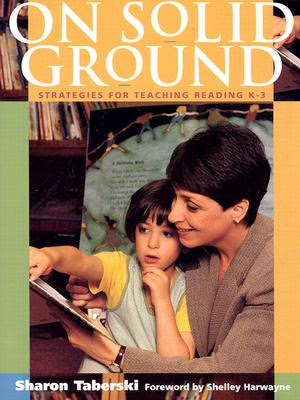 On Solid Ground (Taberski) - This book covers so much about a K - 3 Reading Workshop: creating your classroom environment schedules, reading conferences, running records, read aloud and shared reading, guided reading...the list goes on and on. 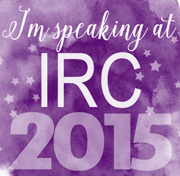 If you're a K - 3 teacher, this is a great place to start! 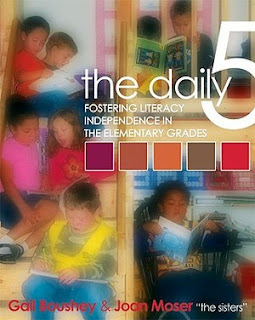 The Daily 5 (Boushey & Moser) This is a great book (especially K-2) for setting up the independent part of your Reading Workshop. 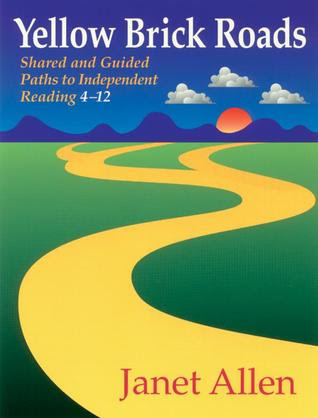 In here you will find the research behind independent reading, plus mini-lessons to teach your class to work independently so you can run guided reading groups. Excellent read. 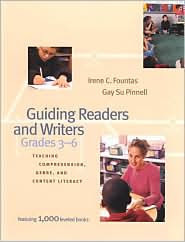 Guiding Readers and Writers Grades 3 - 6 (Fountas and Pinnell) - Fountas and Pinnell are pretty cutting edge with the workshop model and reading assessment. 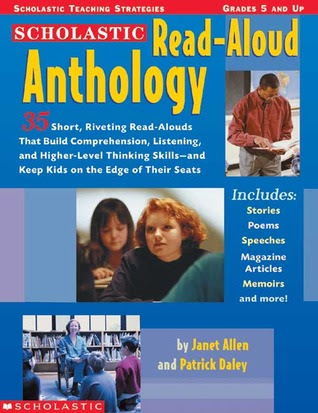 This book covers lots in the reading and writing workshops for 3rd - 6th grade, and it can be implemented in even higher grades. I religiously taught the lessons on The First 20 Days of Reading to each group I had. That was a great starting point for teaching students how to reading independently and use your classroom library. In the Middle (Atwell) - This book will also do Reader's Workshop, but for the middle grades, with a middle school schedule. Atwell was probably the first person I started reading when I began to learn about the workshop model...definitely one of my favorite authors! Yellow Brick Roads (Allen) - Another author to cover the reading workshop for middle grades - she covers topics about how to set up your reading enviornment, read - aloud for the upper grades (yes, they still like it! 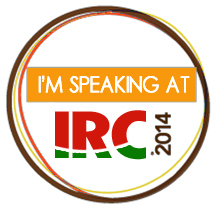 ), shared and guided reading, writing about reading....and more. Great resource to have on your shelf. The Book Whisperer (Miller) - Readers become better readers by reading....this author says that students should read 40 books in a school year. 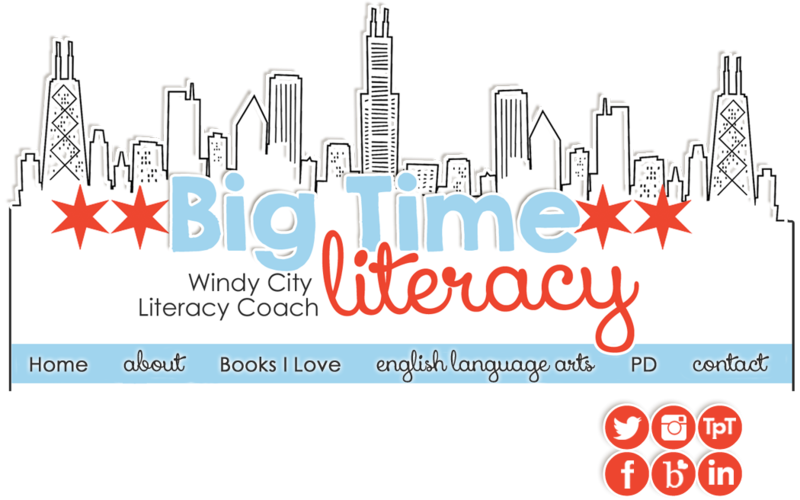 Super easy read and great information for getting your students to read massive amounts of text. 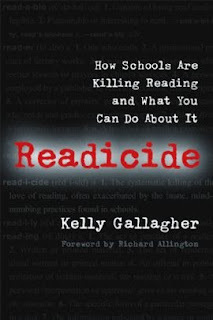 Readicide (Gallagher) - The author lets us know all the things we are doing to undermine good reading instruction. He offers suggestions for improving reading instruction and providing more opportunities for students to read more - especially nonfiction text. Article of the Week was something we implemented because of this book. Another great tool is a list of 100 high interest books for middle an upper grade students in one of the appendices. This book is probably more suitable for middle and upper grades, but a great read for anyone who is interested. 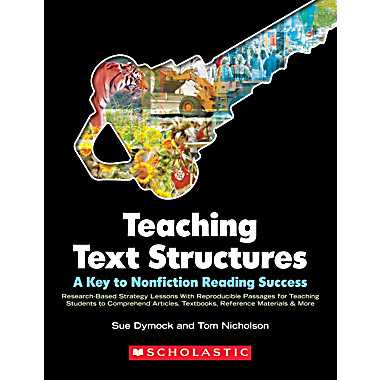 Teaching Text Structures: A Key to Nonfiction Reading Success (Dymock and Nicholson) - This is, by far, the best book I've found for teaching kids about how to read nonfiction. It covers about eight different text structures that writers use, so once a child can identify the text structure, it will help them make meaning of the text easier. It has lesson plans and sample passages to use for modeling. I used it with seventh graders to build the foundation of text structures, but the articles were pretty easy for them. Could easily go down to third grade...and be used in the higher grades for low level readers. Read Aloud Anthology (Allen and Daley) - This is a great collection of stories to use with kids. They come from all different genres, all super-high interest, and great to use as shared text to model strategies and thinking with. 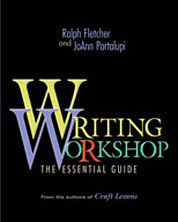 The Writing Workshop: The Essential Guide (Fletcher and Portalupi) - Best book for writing workshop - super quick read and it goes over all the management aspects of the workshop. It gives tons of ideas for picture books that can be used to model with as you teach in the workshop model. If there's one book you need to read about writing workshop, it should be this one! 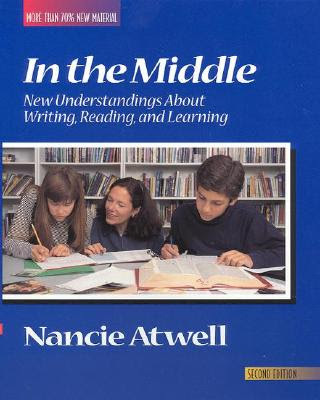 Notebook Know How: Strategies for the Writer's Notebook (Buckner) - This book is great for lessons to do with the writer's notebook inside a writer's workshop. Gives lots of strategies for getting kids to come up with their own ideas - writing from a list, lifting a line... This is a great resource for a teacher in the writing workshop! 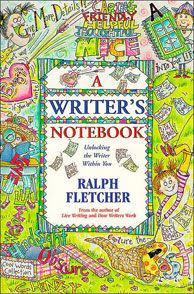 A Writer's Notebook (Fletcher) - This book is written for kids, but it's great for adults, too! 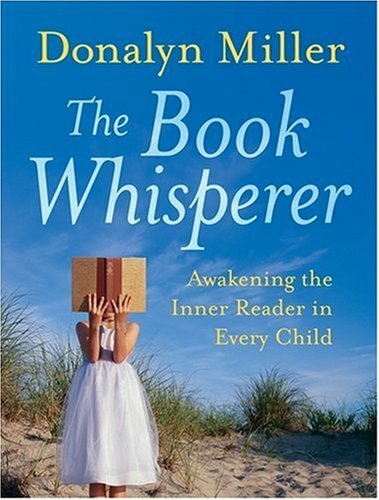 If you could get a class set to read with your students, that would be highly recommended. Fletcher talks about how real writer's work - carrying around their notebook for ideas and how to work with them when you get them. 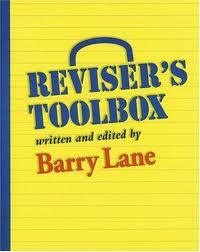 Reviser's Toolbox (Lane) - love, Love, LOVE this one. Revision really is the part of the writing process where students learn the most about writing, and unfortunately, many teachers really struggle with teaching in the revision part of the process. This book gives so many great tips about revision. My favorite is what he calls "zoom" which is basically how most teachers teach the show don't tell lesson. With his ideas, students really learn what revision means and put lots of "tools" in their toolbox about writing and revision. 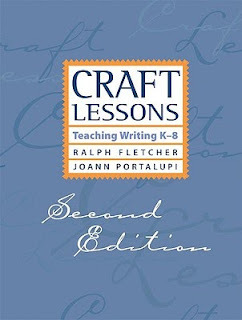 Craft Lessons (Fletcher and Portalupi) - Stuck for ideas for your mini-lessons in the writer's workshop? You can consult this book for tons of them, from coming up with better titles, to adding dialog, to developing the setting of stories. 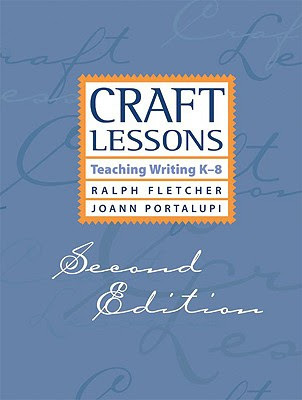 Also, there is another whole book of craft lessons for Nonfiction writing. If you haven't noticed, Fletcher is one of my most favorite authors for teaching writing! 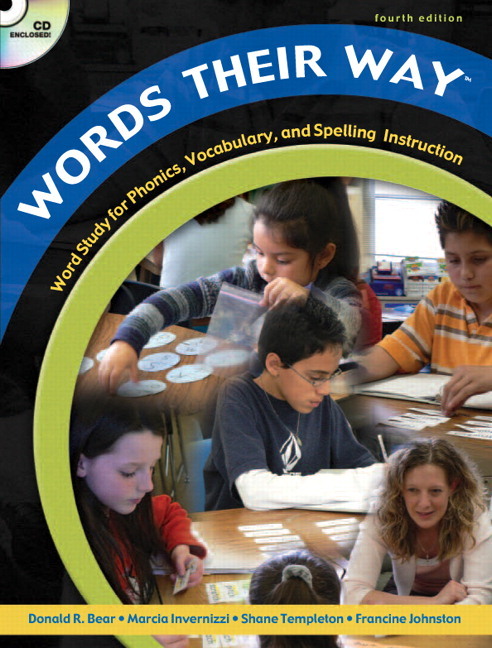 Words Their Way (Bear and Invernizzi) - This book outlines a constructivist approach to teaching children how to spell. Students are given a set of words and they have to sort them based on how they look and sound. As they go through the process, they construct spelling rules and make learning more permanent. This book goes over the theory and basic management of it, but then there are five other books that you can buy in addition that have the word sorts already done for you. 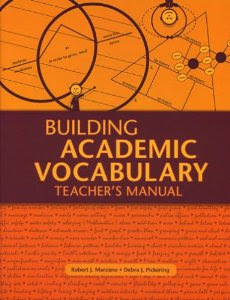 Building Academic Vocabulary (Marzano) - This book is great for games and ideas for teaching content area vocabulary. 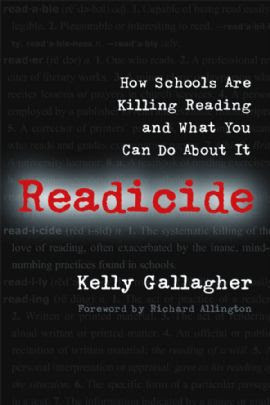 "Readicide" was a huge inspiration to me, and was one of the pushes I need to finally start the Reading Specialist program I had been interested in for so long. I'm now over halfway finished! Great reading list!